Why not support the lads in Sunday’s final? 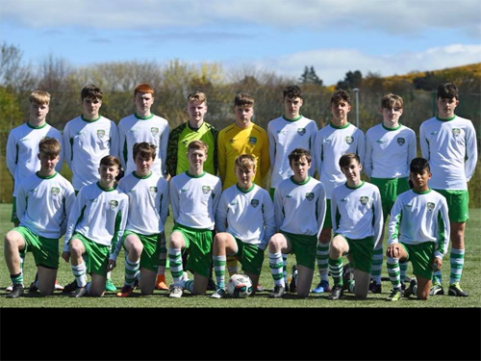 Please wish our DDSL U-16P1 team the best of luck as they play their Leixlip United FC counterparts in the SFAI Leinster Regional Cup Final this Sunday, September 2, in the National Sports Campus, Abbottstown. The game is scheduled to kick-off at 2.00pm and your support would be much appreciated by the team if you could make it out. Hopefully another good day out for this successful squad!